This service is for colour matching professional artwork. If you require standard scanning without the cost of post production then please click the following LINK. THE PROFESSIONAL FINISH - START TO FINISH COLOUR MANAGEMENT OF YOUR ARTWORK. We can digitise all types of art media in fine detail from watercolour, oils, acrylics, photographs, canvases, and drawings using pen, ink, charcoal or pastels. Our services mean we can scan upto A2 if the artwork can be laid on the flatbed scanner. Larger sizes will be roller scanned using our soft feed Contex digitiser. Once scanned your images will be prepared in TIFF format and then either uploaded to your cloud server or USB. We offer artwork copying & reproduction and copying of original artwork based on oil, acrylic, watercolour, inks, pastels, graphite and mixed media. We also copy and restore photographic prints. In our studio, we create high quality resolution digital files from your original artwork. 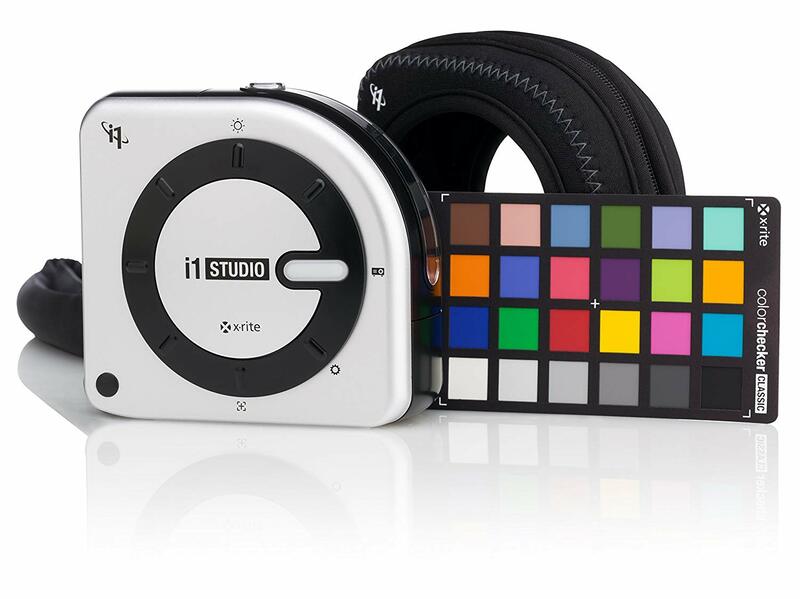 We then use Xrite i1Studio to perfectly color manage for expert results. Your prints will match your vision more perfectly than you ever thought possible. to create colour matched and balanced digital files. Working with clients in Oxfordshire and the UK, we are conveniently placed to provide a bespoke artwork copying and reproduction service tailored to our clients needs. We provide a non destructive high resolution scanning service using Epson and Contex flatbed or roller scanners that offer an optical density of 3.8 DMax and 48bit colour depth. Our services are highly recommended for specialist archive scanning of delicate and oversized images. From paper and board scanning services A7 to A0. Our scanning services includes preparation of materials ready for printing from original and post production to include colour balancing, photoshop lab sharpening and enhancements. All prices exclude VAT. WIDE FORMAT POSTER AND PHOTO PRINTING: Our printing services offer a 190gsm gloss or satin finish perfect for posters, artwork and photograph printing. All costs exclude VAT. For 10 units or more we will include a 10% discount.